Another sold-out event with a programme packed with useful, interesting and delightful talks. Fifty seven (57!) folk blew in from all over Scotland through a freezing rain but hot coffee and pastries were waiting in the Informatics Forum at the University of Edinburgh. First up was an overview the current status of the QGIS project by Saber from Lutra Consulting. It was good for people new to QGIS and open-source to see how the project is organised and run and the direction it is taking. Pete, also from Lutra Consulting, then gave a quick summary of the bits of core functionality they have been working on including the new ruled based labelling system. OK. Here it is. 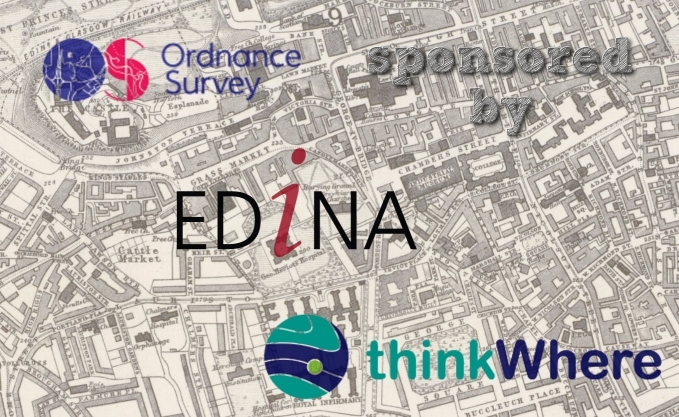 The official call for offers of speaking, running a workshop, doing a lightning talk, generally helping, and sponsoring the 4th QGIS UK user group meeting in Scotland on 16th November. Tom Armitage has booked the Informatics Forum in Crichton Street for us again. I am open to suggestions from you, the users, about how the day is organised but I imagine something that has a few talks, a workshop session and a good lunch break would tick most boxes. So get in touch and let’s make it happen. Use the contact form on the About Us page to get in touch or via twitter @mixedbredie. 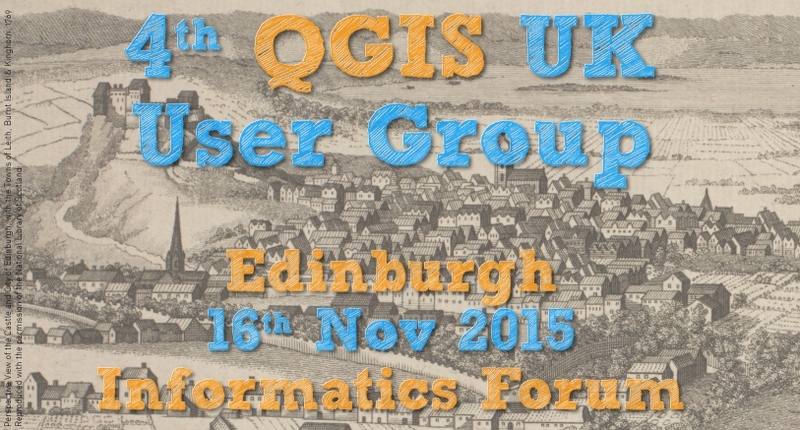 UPDATE: 4th-Scottish-QGIS-user-group-meeting agenda now available.